The unequal heating and cooling of Earth's surface cause wind. The differences in air pressure cause the air mass to shift, which results in wind that flows from high-pressure area to low-pressure areas. Around the globe, winds occur in various magnitudes including trade winds, jet streams, sea breezes and local gusts. To measure the energy borne of these winds, scientists rely on anemometers. These anemometers not only measure the current wind conditions but can also forecast potential future conditions. Several anemometers exist to measure wind speed: cup anemometers, laser doppler anemometers and sonic anemometers. Cup anemometers consist of rotating weather vanes with cups attached at the ends; the spinning rotations measure wind speed. Laser doppler anemometers use a light beam to measure the speed of particles in motion, which effectively characterizes the air speed itself. Sonic anemometers use sensors to send and receive sonic pulses across paths. The speed of the pulses can define the wind speed. Measuring wind speed is important for defining weather hazards, especially for tornado warnings and high-velocity wind exposures. Plate anemometers help measure wind pressure. In the plate anemometer, a flat plate is compressed onto a spring, which measures the amount of force the wind exerts. Plate anemometers are mostly used in areas of high altitude. These anemometers are important during weather forecasting because they indicate times and areas of dangerous high pressure. For instance, plate anemometers are placed at bridges to raise alarms during high wind storms. 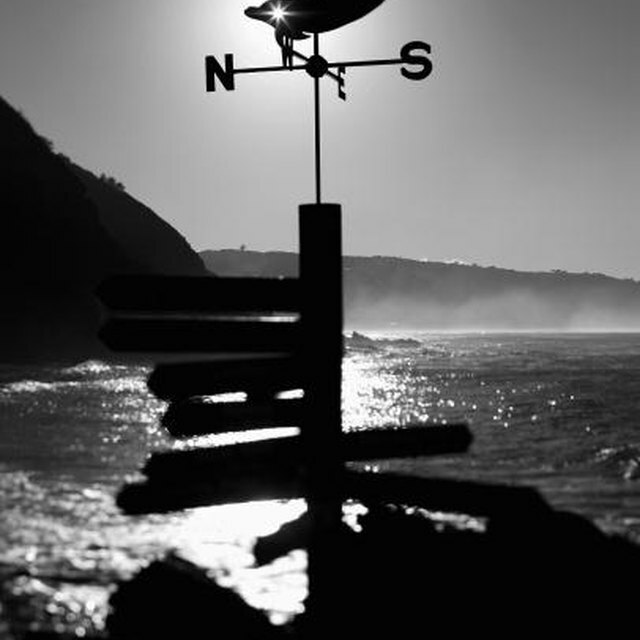 Determining wind speed and direction provides useful information for airports, ships and everyday citizens. Crop spraying and wind farm industries rely heavily on wind patterns and use the anemometer to run their daily operations. Aircraft landing systems use anemometers to gauge their correct landing speed and protocol. Wind chill is a combination of wind speed and temperature, which results in lower temperature levels for the body. Liu, Joshua. "Why Is the Anemometer Important to Weather Forecasting?" Sciencing, https://sciencing.com/info-8701078-anemometer-important-weather-forecasting.html. Accessed 23 April 2019.